If you’re spending July in the city, instead of cooling off by the beach or pool, check out what’s playing Off-Broadway this month. 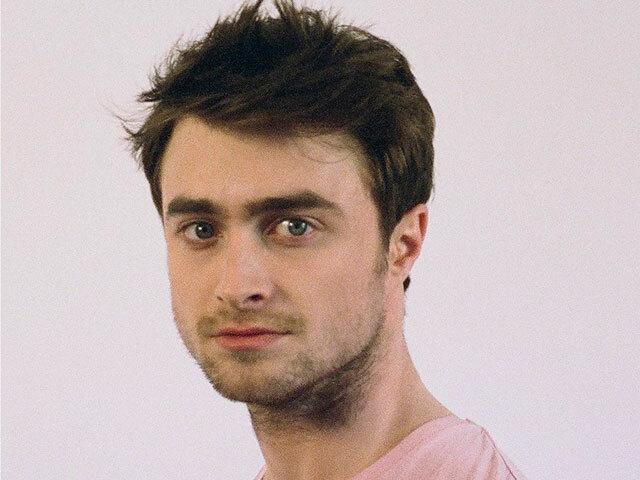 Daniel Radcliffe (How to Succeed in Business Without Really Trying, Harry Potter) stars in Privacy, a new play at The Public Theater written by Hames Graham about how technology and the choices we make reveal who we are. 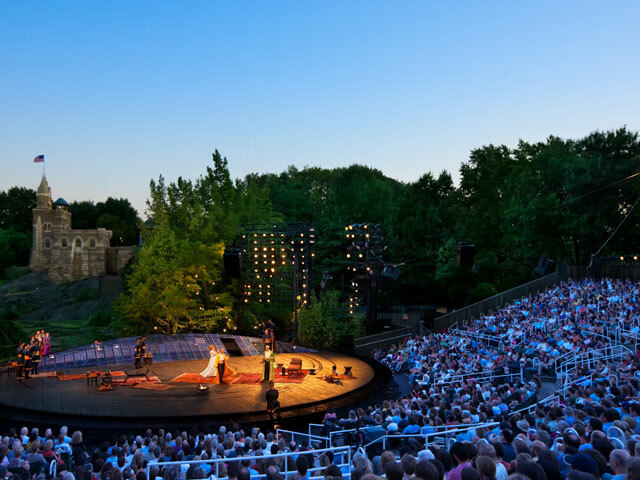 Free Shakespeare in the Park returns after a short hiatus with Troilus and Cressida, one of Shakespeare’s least-produced plays. Watch warriors and lovers play hard under the stars, rain or shine, beginning July 19. Straight from it’s critically acclaimed production at Ars Nova, Small Mouth Sounds returns July 3. Don’t miss this new comedy written by Drama Desk Award winner Bess Wohl (Pretty Filthy). 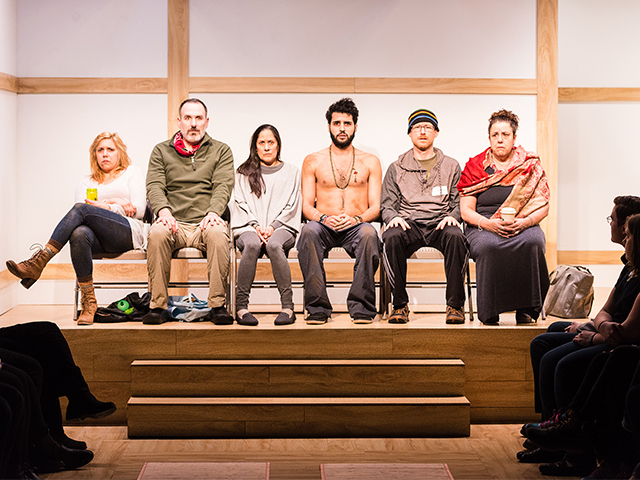 For six performances only, Elizabeth Swados’ Runaways is part of New York City Center’s Encores! Off Center series. 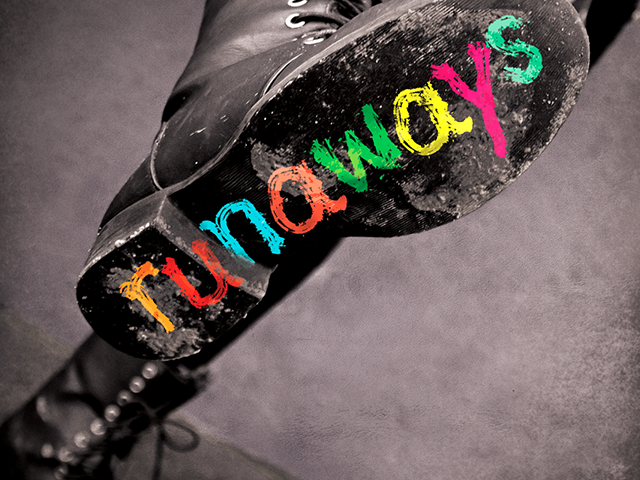 A musical based on the true stories of child runaways, this moving musical is not to be missed. Don’t miss this one-night-only concert featuring Sutton Foster and Jonathan Groff (along with other special guests) and Jeanine Tesori on the piano. 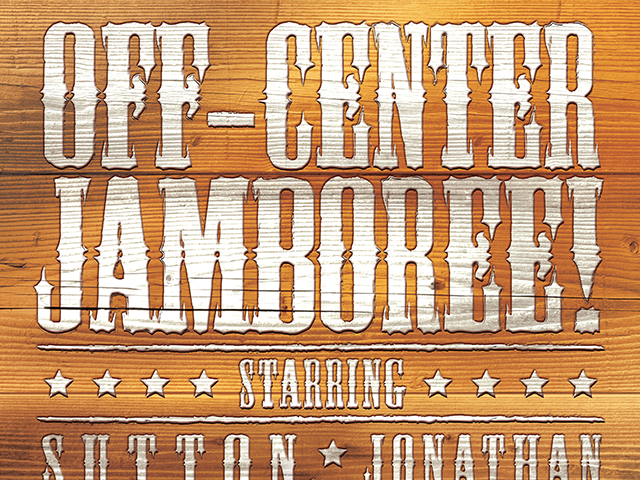 The final installment of New York City Center’s Encores! 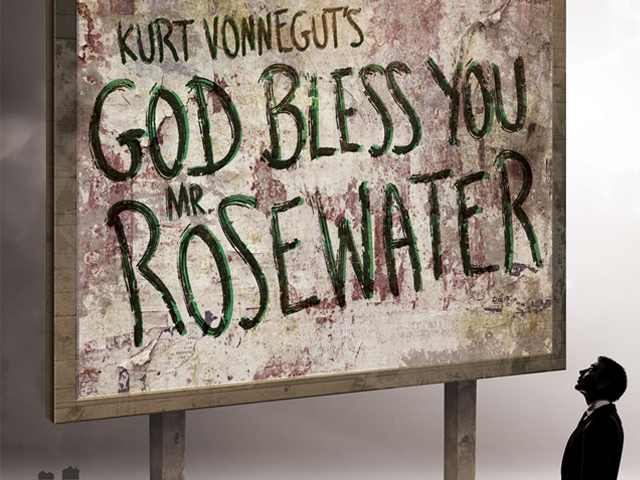 Off-Center series, Kurt Vonnegut’s God Bless You, Mr. Rosewater is the first (and mostly unknown) musical from Howard Ashman and Alan Menken. Featuring Santino Fontana, James Earl Jones, and Skylar Astin, check out this “crazy-quilt score” that volleys between pop, ragtime, Gilbert & Sullivan, and proto-Disney ballads. Beginning July 18 at Second Stage, Engagements is a new dark comedy about ugly feelings in an age of beautiful self-images.